My sister has been doing videos for awhile now. Check out her latest post “WHITE NOISE || AMBER REACTION”. Zheros is an interesting game. Reminds me of the Earthworm Jim and Boogerman a bit. Fantastic button masher and no brainer gameplay, plus you get to kill a lot of robots! 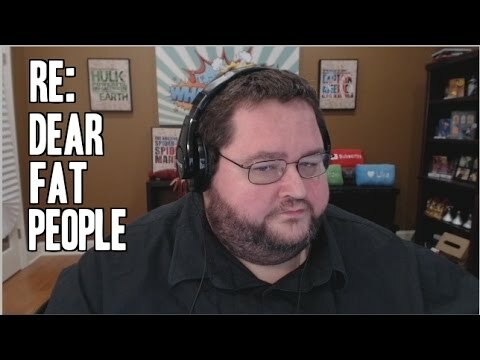 boogie2988 Q and A Panel at Retropalooza 2015!